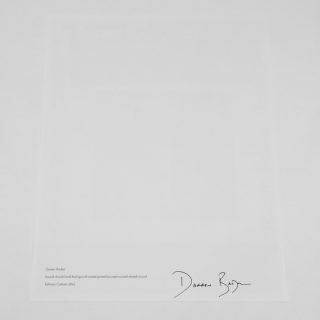 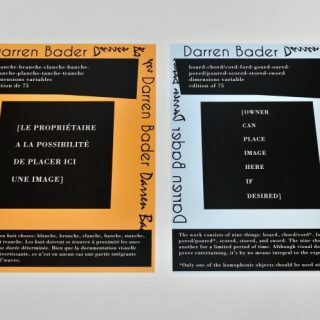 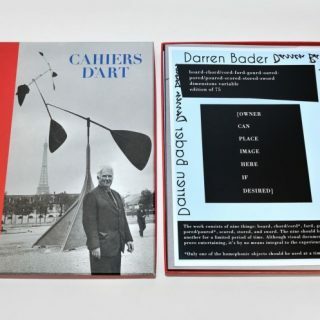 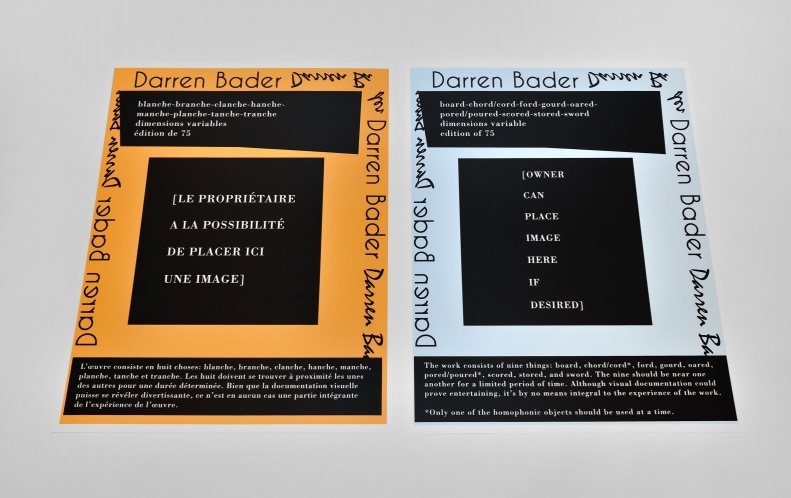 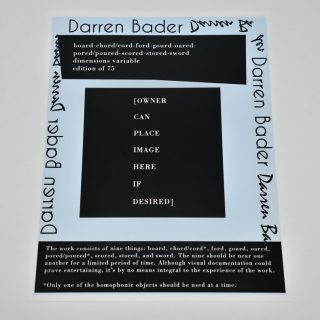 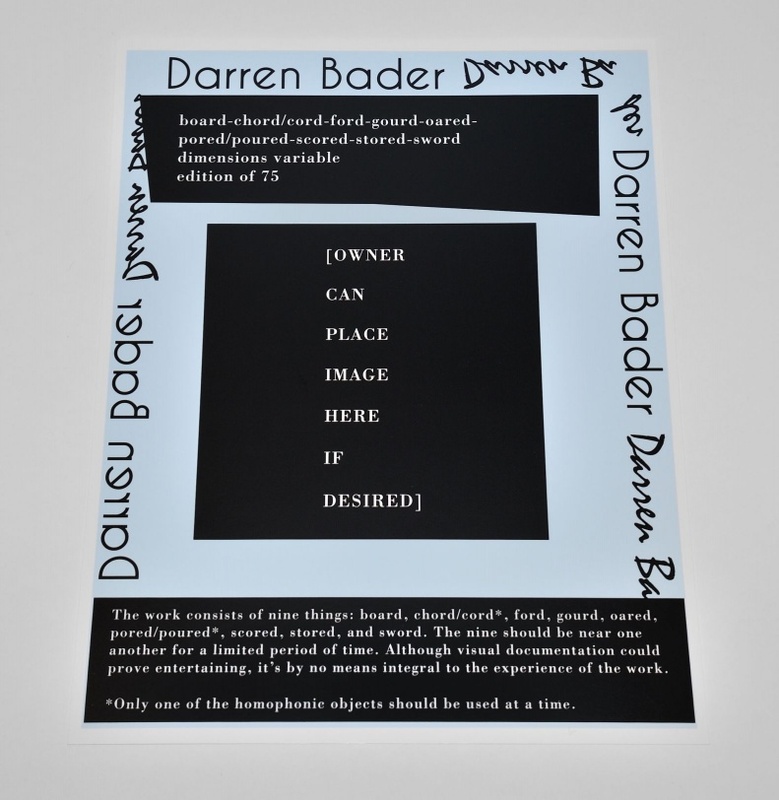 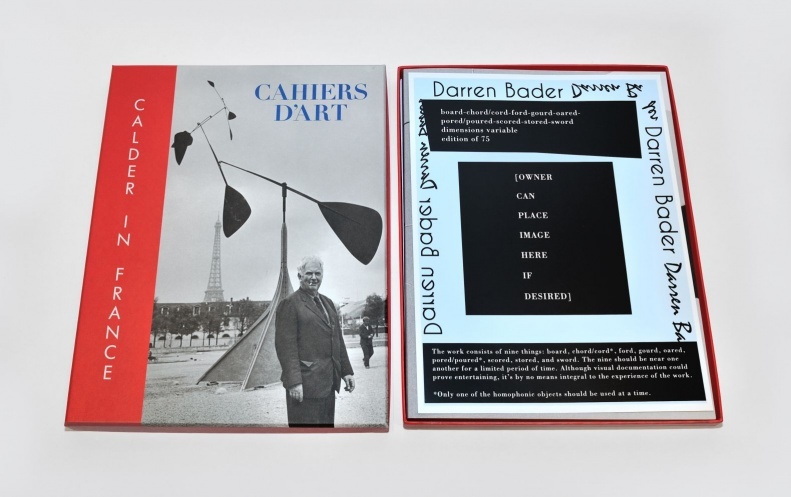 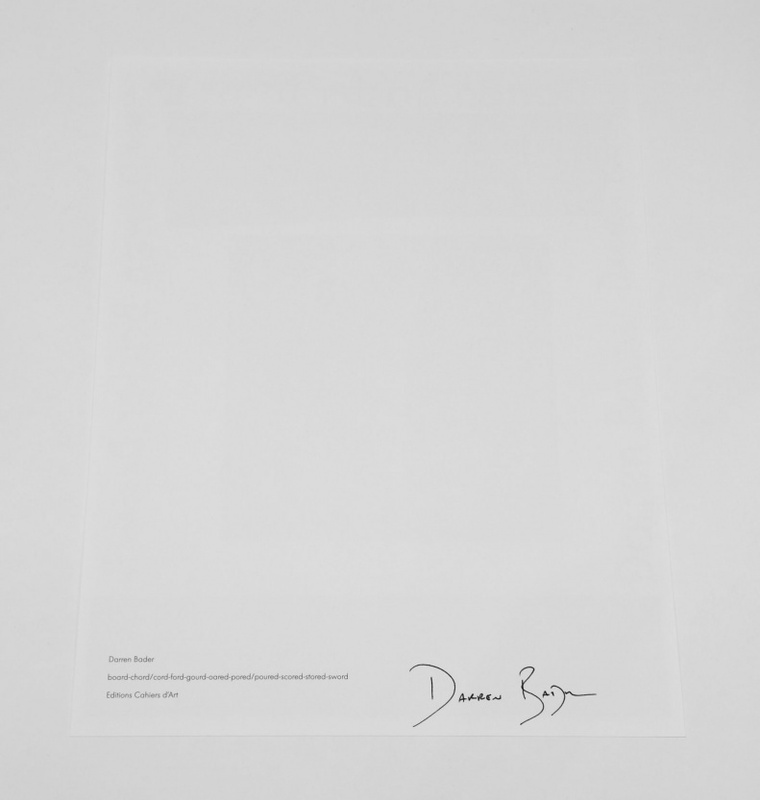 The limited edition of the revue Calder in France, includes a limited and signed work by Darren Bader, 2013 Calder Prize laureate and 2014 Atelier Calder resident. 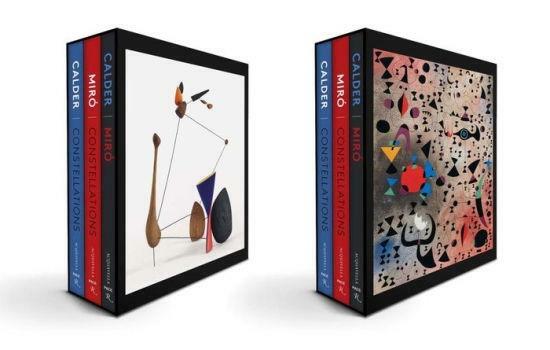 Legendary French art publishing house and gallery Cahiers d’Art, in collaboration with the Calder Foundation, is proud to present Calder in France, a tribute to Alexander Calder that focuses on the modern artists long-standing relationship with France. 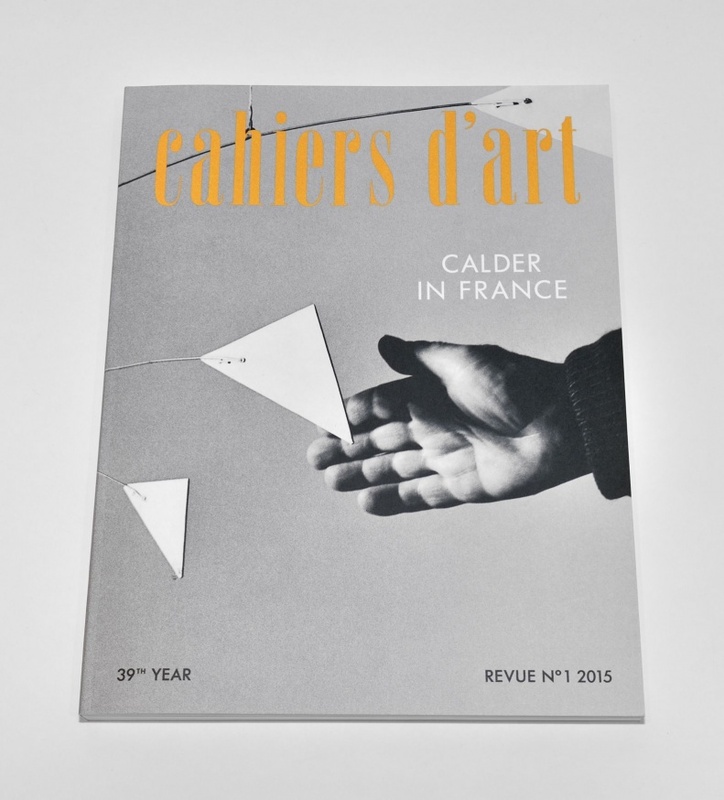 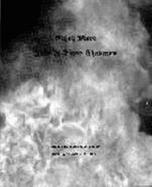 The revue, prepared in 2014, commemorates the 25th anniversary of the Atelier Calder Artists’ Residency. 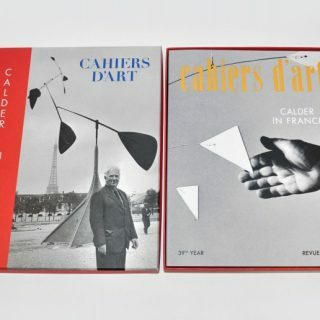 The revue undertakes an in-depth exploration of the significant years Calder spent in France, beginning with his crucial years in Paris from 1926 to 1933, during which time the artist firmly established his imprint on the avant-garde scene. 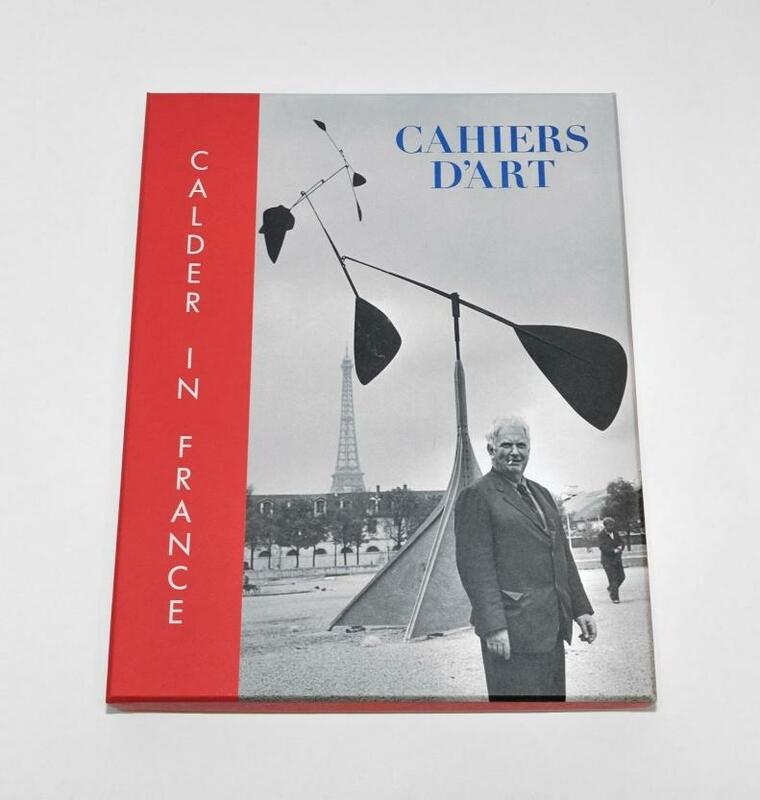 After the war, Calder spent significant periods of time in Paris in 1946, in Aix-en-Provence in 1953, and finally in Saché in the Loire Valley, where he would design his final monumental studio in 1963. 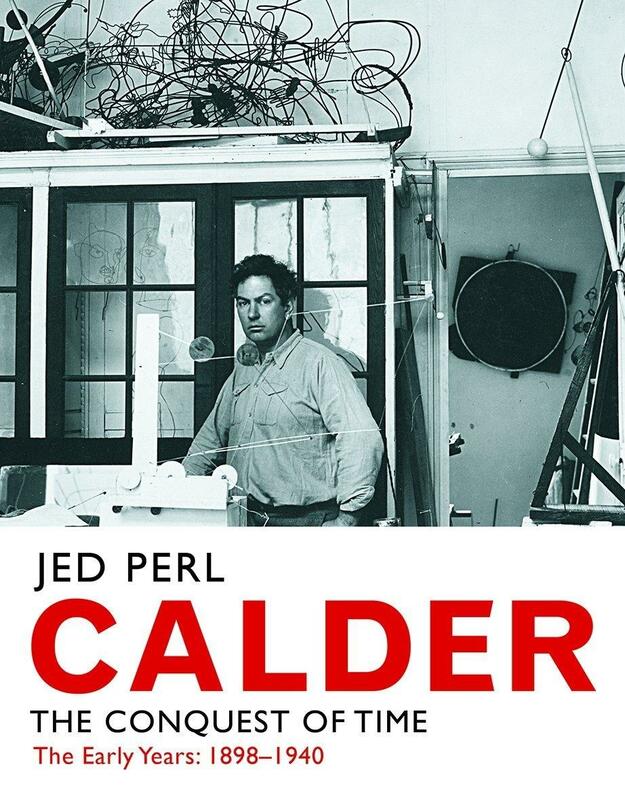 The revue unveils the studios where Calder lived and worked through archival documentation, offering deeper insight into his work in each of these enigmatic places. 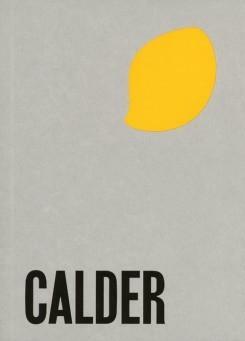 Calder in France also celebrates the legacy of Calders Saché studio over the past 25 years as a residency program for contemporary artists. 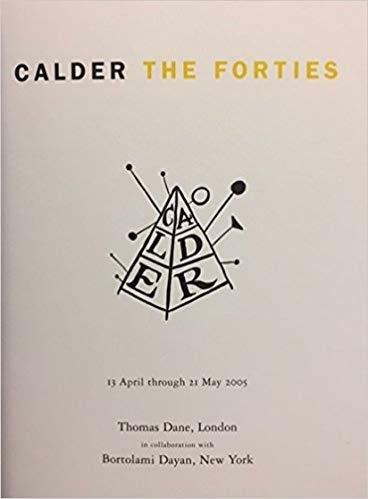 Over the past quarter century, fifty artists have worked in Calders studio, including Martin Puryear, Tara Donovan, Ernesto Neto and Sarah Sze. 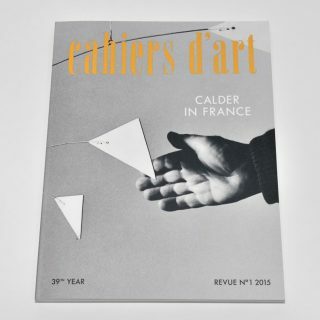 The revue contains interviews with Tadashi Kawamata, Abraham Cruzvillegas and Rachel Harrison, a selection of images of past residents work, and a special portfolio of models for new sculptures by 2014 resident Monika Sosnowska. 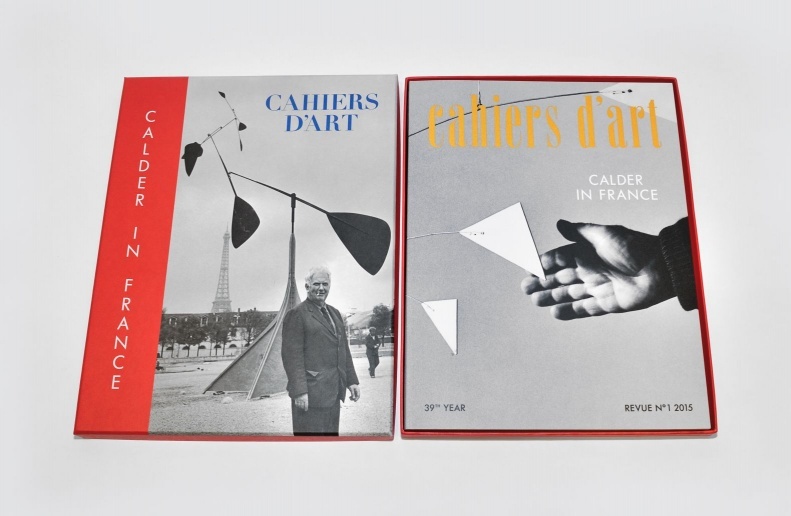 The revue also highlights Calders relationship with former Cahiers d’Art publisher Christian Zervos through the reproduction of several pivotal essays on Calder published during the artists lifetime.